The European Union (E.U.) is ready to open an alternative channel to drive trade and finance with Iran that would sidestep U.S. sanctions against the Islamic republic, Germany’s foreign minister said Monday. 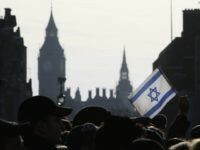 The UK and Israel confirmed a post-Brexit free trade deal Wednesday with International Trade Secretary Liam Fox saying the two countries have shaken hands on a future agreement. 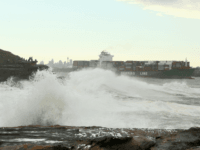 A new bilateral Wine Agreement and Mutual Recognition Agreement was signed in London on Saturday designed to help ease the continued flow of post-Brexit trade between Australia and the UK. 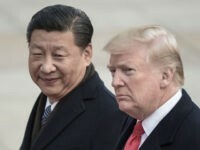 China is taking advantage of waivers from Iran sanctions granted by the United States to pitch a $3 billion oil field development to Iran, even as European nations are halting their purchases of Iranian crude. 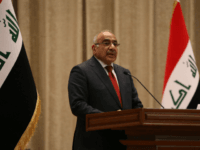 The Iraqi government is refusing to comply with a second round of United States economic sanctions targeting Iran’s crucial energy, shipping and banking sectors. 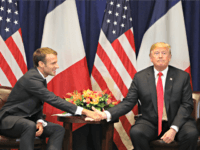 President Donald Trump finally reacted on Tuesday to French President Emmanuel Macron’s speech condemning nationalism, noting his low approval ratings. 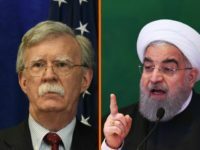 The U.S. will “squeeze” Iran “until the pips squeak” through the tough new round of trade sanctions now in force, National Security Advisor John Bolton promised Tuesday. 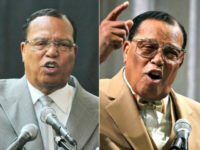 TEL AVIV – Nation of Islam leader Louis Farrakhan on a visit to Tehran described President Donald Trump as a lying Satan and urged Iranians to resist American “plots” against Iran and other Muslim countries, according to a report by the state-affiliated Islamic Republic News Agency. 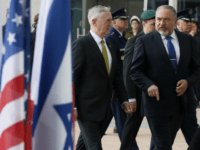 JERUSALEM – Israeli Defence Minister Avigdor Lieberman welcomed US sanctions that took effect Monday targeting Iran’s oil and financial sectors, calling it a “critical” blow to Tehran’s actions in the region. 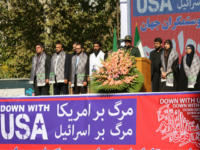 Iranians took to the streets of Tehran Sunday to mark the 39th anniversary of the U.S. Embassy takeover, as Washington restored all sanctions lifted under the flawed Obama-era JCPOA nuclear deal. 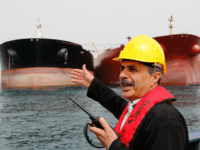 Iran’s oil export industry and financial institutions are bracing for turmoil while applauding European Union support ahead of new U.S. trade sanctions that begin Monday. 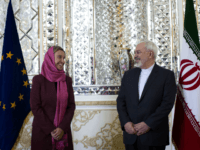 Negotiations between Iran and the E.U. aimed at establishing a special payments channel to evade President Donald Trump’s renewed trade sanctions against Tehran are well underway, Iranian deputy Minister of Petroleum, Amir Hossein Zamaninia confirmed. China, blindsided by the Trump administration’s trade offensive, has been working overtime to maintain its relationship with the Pentagon. Germany’s top-selling paper Bild wants a halt to all bi-lateral E.U. 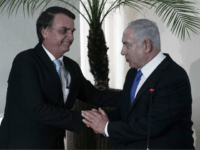 trade with the Islamic Republic of Iran because of its support for global terrorism and commitment to the destruction of the Jewish state of Israel. 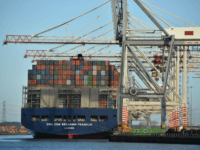 As the UK readies to depart the European Union (EU), latest figures show its exports to Israel soared by 75 percent in the first six months of 2018, a trend official figures show will continue climbing into 2019. 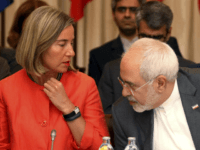 The European Union said Monday its members would set up a payment system to allow oil companies and businesses to continue trading with Iran in a bid to evade sanctions after the US withdrew from a nuclear agreement. 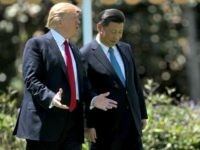 President Donald Trump warned China on Monday against retaliating to the latest round of economic tariffs with additional tariffs of their own. 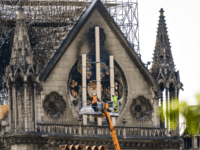 “We are much stronger,” Trump replied. “Nobody is waiting us out. 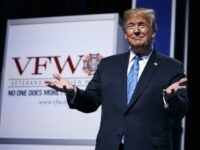 President Donald Trump reacted to senators championing free trade on Tuesday in response to his efforts to renegotiate trade deals for the United States. 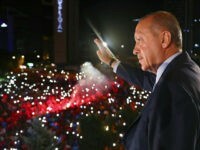 Turkey intends to defy U.S. President Donald Trump and continue its strong bilateral trade links with Iran, the Turkish ambassador to Tehran announced Sunday. 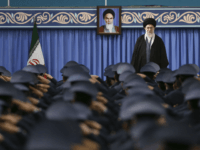 Iran’s increasing economic problems are as much a result of internal mismanagement as U.S. external trade pressure, supreme leader Ayatollah Ali Khamenei conceded Monday. 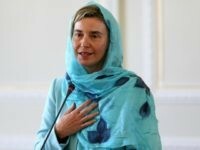 The European Union (EU) is actively encouraging enterprises to increase their business with Iran, foreign policy chief Federica Mogherini said Tuesday. 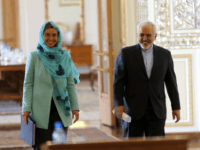 She made the announcement on the same day renewed U.S. trade sanctions against the Islamic Republic restarted. 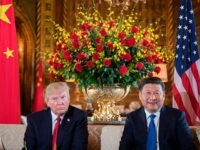 Columnist and author David P. Goldman discussed the trade war with China with SiriusXM hosts Rebecca Mansour and Joel Pollak on Tuesday’s Breitbart News Tonight. 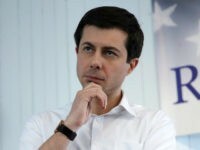 Although he is a supporter of President Donald Trump and believes China presents “the most dire problem we face in the world,” he warned the administration may be underestimating China’s economic strength. 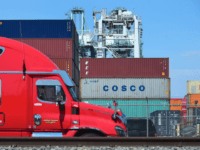 Establishment trade economists appear to be united in both their contempt for Donald Trump’s tariffs and their ignorance that it is rooted in standard trade theory. 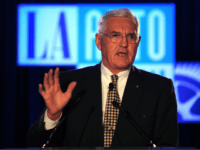 Former General Motors Vice-Chairman Bob Lutz on Wednesday told CNBC that President Donald Trump’s trade policies will make the United States a “winner,” on trade. 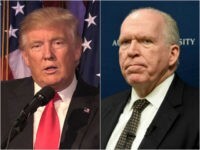 Former CIA director John Brennan continued to criticize President Donald Trump, demanding a “smarter” and “more sophisticated” approach to Iran and China. 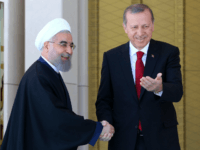 Iran’s supreme leader Ali Khamenei is determined to build better diplomatic and trade ties with every country in the world – though not with the United States, the semi-official ISNA news agency reported. 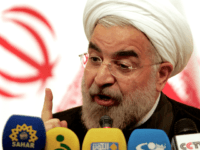 Iran President Hassan Rouhani wants European countries to do more to offset U.S. trade sanctions after one of the world’s biggest cargo shippers announced it was ending ties with the country.